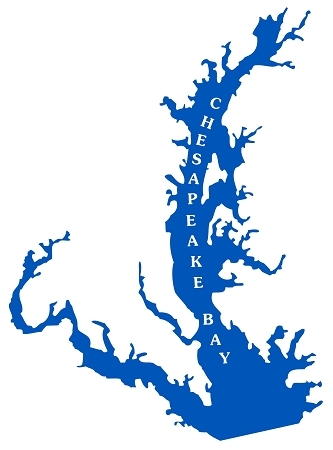 Celebrate the Chesapeake Bay! 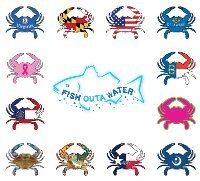 Enjoy this beautiful indoor/outdoor clear decal for your vehicle, boat or home. 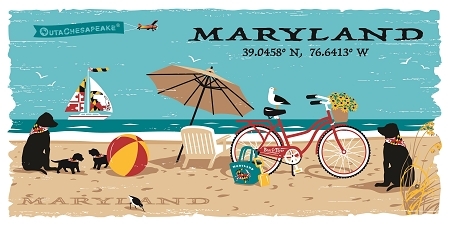 Portion of proceeds will to to Chesapeake Bay clean-up initiatives.